The Good: The film does an amazingly good job of blending both drama and comedy together. The comedic moments are well timed, unpredictable, and don't disrupt the serious moments of the movie. 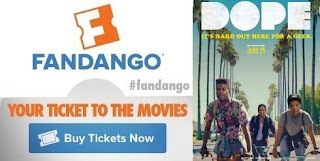 Writer and director Rick Famuyiwa (The Wood, Brown Sugar) does an excellent job of having the over arching themes all connect seamlessly with all of the side stories that happen within the the film. The plot itself is layered with ironic twists and a satisfying ending. Best of all, there's an even greater message that this movie portrays for the audience that ties everything all together. Each of the actors do a really good job of playing their roles. 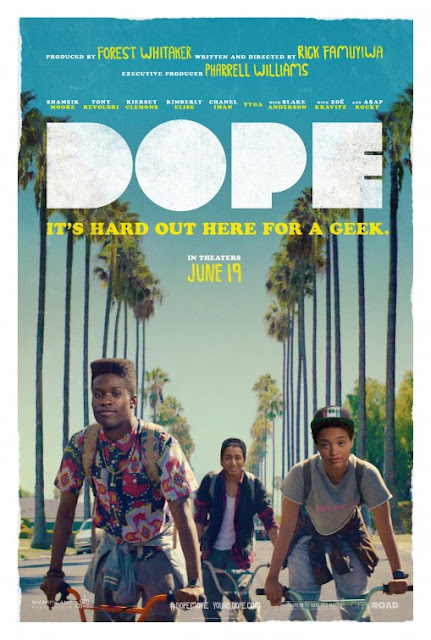 Shameik Moore (as "Malcolm") does an especially good job of portraying the role of a true geek. His character's development and maturation process will have you on his side from beginning to end. The Bad: The film dives into some really technical computer related topics (i.e. 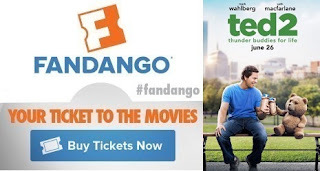 online currency, black market websites, etc) that may just go over the heads of the average movie goer. Hell, I'm an IT professional, and some of the topics discussed were things I only recently learned about last year. Granted, the techy things they discuss are explained to an extent, and they don't necessarily ruin the movie. However, I do get the feeling that some people may miss the full implication of what happens during one specific scene. Lastly, there are a lot of "N-words" dropped throughout the film. While it does stay true within the context of the film, I believe that it will also alienate the film to being stuck in the "black movie" category. 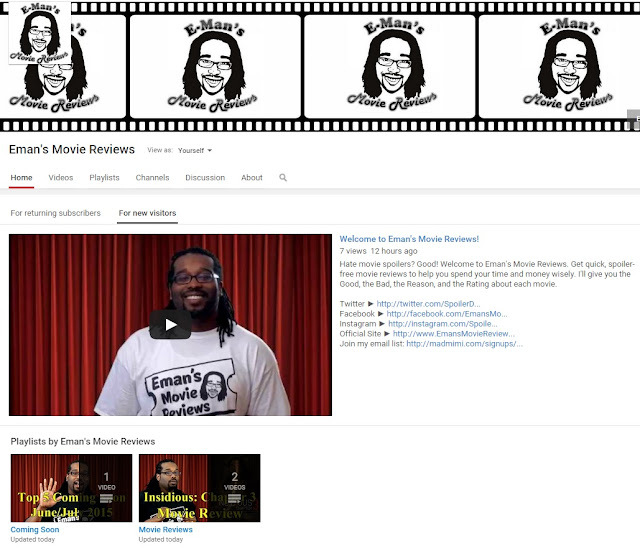 That's right, after all this time, the youtube channel for Eman's Movie Reviews is finally up and running! Please go check it out. Click Here to be taken to the Youtube Channel. Don't forget to share any videos that you may like, and subscribe so that you can enjoy future videos. And by all means, comment on the videos and let me know what you think about anything. Thank you for your support. The Good: The plot continues 20+ years from the events of the original Jurassic Park (1993) film, and it may give you a feeling of nostalgia in the process. Director, Colin Trevorrow, does a good job of keeping the vision and the tone of the original Jurassic Park, while completely disregarding the 2nd and 3rd sequels that didn't do so well. They don't hold back from showing you just how wild these dinosaurs are, but show just enough without having the film get too gory. There's an above average level of action and suspense, with just a few scenes that turn it up a notch. Despite the fact that Jeff Goldblum is not in this movie, Jake Johnson does a decent job of filling in with some comedic relief. Chris Pratt also does a good job of portraying a completely different character rather than just being a recycled version of his previous roles in other movies. The Bad: Bryce Howard's character, "Beth" seemed a bit unrealistic a few times, simply because it just takes her way too long to comprehend just how dangerous the situations become. (She does get bonus points for doing all that running in the jungles with those high heels though.) There are also a few parts, mainly towards the end of the movie, that made the dinosaurs a little cheesy and unbelievable. It doesn't completely ruin the movie, but it did seem to undo all the effort that was put into convincing you that the dinosaurs are wild animals. 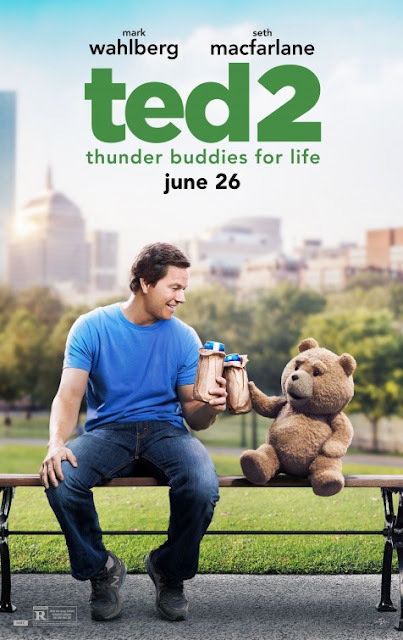 Unfortunately for this movie, it was not shot with a 3D camera, and the 3D effects were added in after the fact. That makes the 3D element highly questionable at best. The Reason: All in all, Jurassic World is definitely better than Jurassic Park 2 and 3, so you may as well forget those even happened. It's a fun ride that will bring you back to the days of when the first Jurassic Park film hit the big screen. I personally don't think that it's better than the first Jurassic Park, because the first film will always maintain that edge of being the first of its kind. 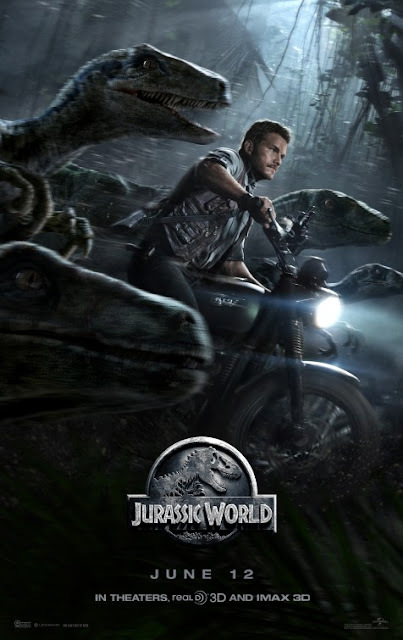 Jurassic World does a great job of being a sequel fans will enjoy, and a safe reboot to potentially continue the franchise. Due to the questionable 3D, I would recommend saving a few dollars and avoiding to see it in IMAX 3D. Regular 3D is optional. Other than that, you can feel confident in seeing this film. The Good: Director, writer, and actor Leigh Whannell was intent on giving us more background story about the psychic Elise Rainier (played by: Lin Shaye) and her cases fighting ghosts. The goal was accomplished because the backstory does give more depth into Elise's character. The plot overall did a nice job of tying in the previous 2 films and keeping the story relevant. Since this movie was a prequel to the previous Insidious films, the plot explains just enough to the point where this film can stand alone. You can expect plenty of jump scares and suspenseful moments from beginning to the very end. Some of the best moments are probably in the bedroom scenes where the creepy levels are probably at their highest. It's also nice to see that the film stayed true to its explanation of the "Further" and the horror universe that makes this film unique. The Bad: Unfortunately this film strays away at key moments to capture the true essence of what made the previous films truly creepy. The ghosts are not eased into the movie as they were in the first film, and that kind of takes away from the mystery that would shroud them. You know what the ghost looks like, so it's appearance becomes less shocking the more it appears on screen. Next, the camera angles kind of make the scary parts a tad bit more predictable. Instead of centering the camera on the character, and then hiding the ghosts in the background (to mess with your mind), the camera is purposely angled to the side which compels the audience to look into the background and expect something to pop out. While the film does have a good amount of jump scares throughout, they are bit predictable. 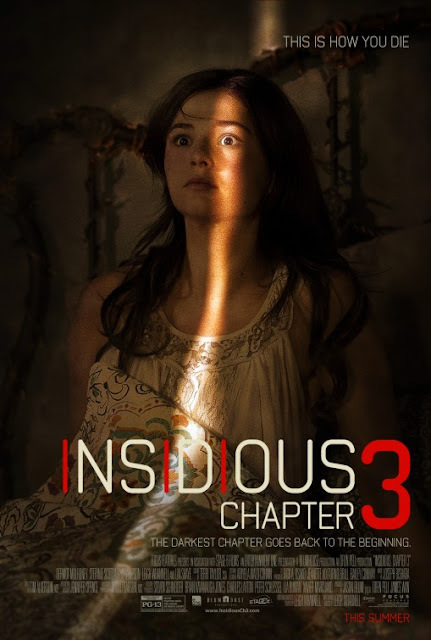 Overall, the creepy factor(which made Insidious so good), just wasn't there. If you're in the mood for a scary movie, this makes for a good watch either for the matinee price or at home.